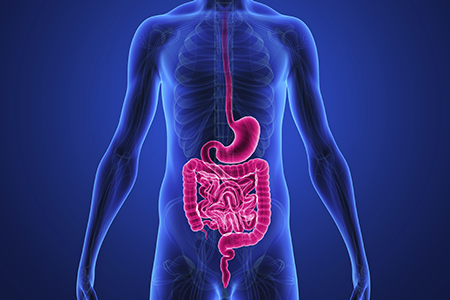 Colorectal Cancer is treated within GWCC’s Gastrointestinal Cancer Program. Colon cancer is cancer of the large intestine (colon), the lower part of your digestive system. Rectal cancer is cancer of the last several inches of the colon. Together, they're often referred to as colorectal cancers.